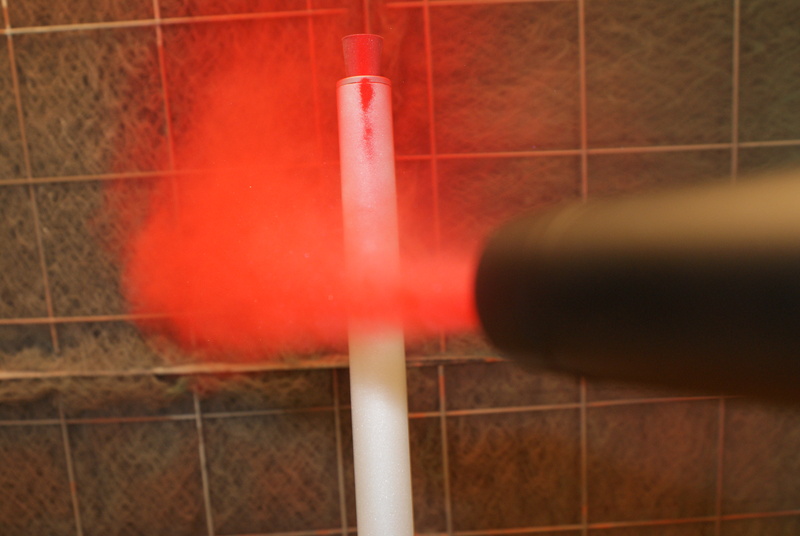 We take the proper steps in our Powder Coating as we do in Ceramic Coating. Every part goes threw a sonic cleaning, blasting (aluminum oxide), and then pre-bake. All to insure of a clean substrate.